The young mother, Sarah, had been on medication for seven years and felt that it put her in a chemical fog, which she wanted to eliminate for both her child’s benefit and for her own. Sarah approached Dr. Chris van Tulleken to develop a plan to get rid of her symptoms and the medications she took to manage her depression. Dr. van Tulleken is a cold-water swimmer himself and carefully began reducing Sarah’s medication while introducing her to swims in water of approximately 60 degrees Fahrenheit. Within four months of weekly swimming and careful reduction of medication, Sarah was rid of both her symptoms and her drugs. One theory behind the effectiveness of cold water swimming says that because cold temperatures activate a stress response in the body, the body adapts and becomes habituated to it over time. This habituation may also help to calm responses to everyday stressors such as traffic, exams or confrontations with a boss. Cold also may work as an anti-inflammatory agent and help restore the body to health. Exercise, in general, is known to reduce symptoms of depression in mild to moderate cases and being outdoors has also been cited as part of a natural cure. Swimming in bodies of cold water combines all three of these factors, but more study needs to be done before the benefits could be extrapolated to a larger group of patients. Take time to acclimatize your body to the cold. 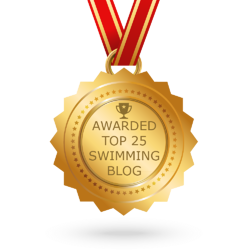 Take short swims at first and gradually add time and distance. 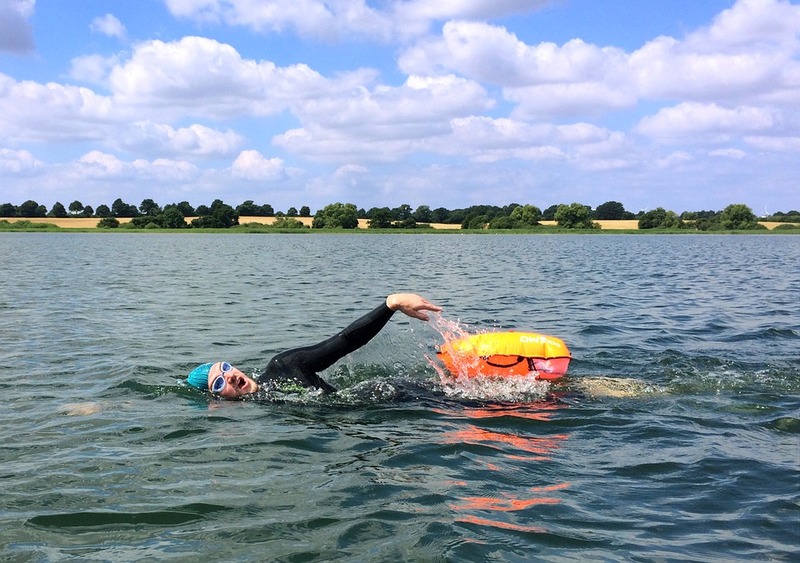 In colder water, stick with very short swims. Always swim with a partner. Swim only in known safe areas. Wear a swim cap and/or wetsuit to help your body adjust. Warm up after with warm clothes and by drinking a hot drink. A hot shower can actually cool your core temperature.